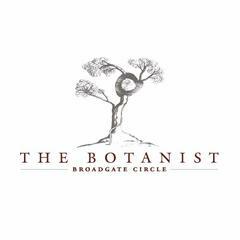 The Botanist, Broadgate is a buzzing day-to-night restaurant and bar, located in the City's drinking and dining hot-spot, Broadgate Circle. With a sleek industrial vibe alongside exotic taxidermy and luxe furnishings, the atmosphere is fun, fabulous and decadent. Featuring 3 cocktail bars, alongside a chic restaurant and underground club, The Soda Room, The Botanist offers an exciting, varied and unique vibe.